Yahoo! has recently and quietly released Pure CSS, an ultra light-weight and responsive set of CSS modules that you can employ in your web projects very quickly. Maybe not as grand as redesigning Flickr or purchasing Tumblr, but certainly just as impressive. In this article, I will take a closer look at what Pure CSS has to offer. The roles of each of the above are rather self-explanatory: Grids create columns, Forms deal with search bar, login forms, etc. and so on. Apart from being super small, Pure CSS modules are based on Normalize.css which is a module well known for enabling consistancy across multiple web browsers. Naturally, Pure CSS also inherits the same cross-browser compatibility and consistency. Pure CSS offers styling for native HTML elements and most commonly-used UI components. Of course, as already mentioned, it is cross-browser compatible. Pure CSS modules are responsive out of the box and have their own Skin Builder to help you get the most out of them. The inclusion of Grids and Menus means you can easily create responsive layouts that work perfectly well across all screen sizes. It is extremely minimal. 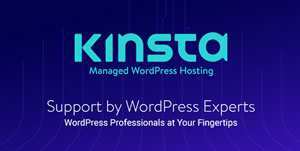 You can create your own application styling on top of it, or override the default styles with ease. Pure CSS is meant to stand out of your way when it comes to customization; its minimal and flat design ensures that you can add new rules and tweak the default Pure CSS rules without any hassle. Pure CSS comes with a BSD License. Details here. You can view more examples here. 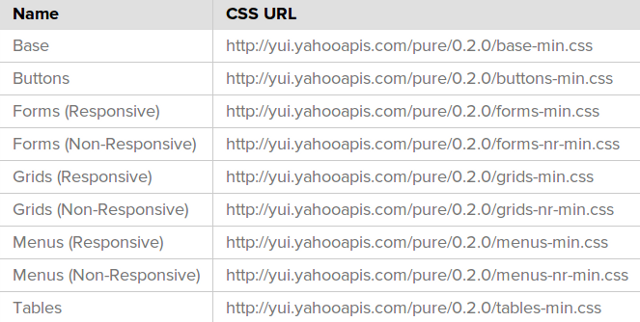 Apart from the above mentioned modules and predefined selectors, Pure CSS is also backed by a very powerfulSkin Builder, and more importantly, the YUI (Yahoo! 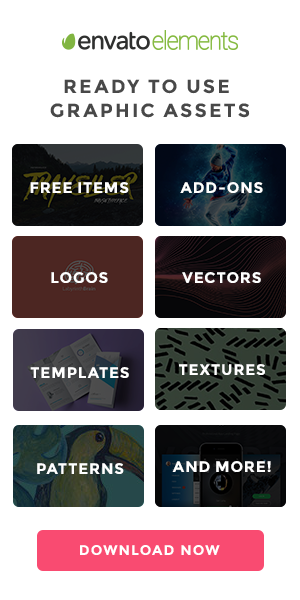 UI) CSS and JS library. Plus, Pure CSS plays well with other libraries, such as Twitter Bootstrap and jQuery. Therefore you can employ Pure CSS as a CSS-based framework or foundation, and then include specific Bootstrap modules on the basis of your needs. The advantages of doing so are plenty: not only will your project’s CSS be much smaller, you can also make use of the minimal nature of Pure CSS and combine it with the goodness of Bootstrap. To learn more about Pure CSS modules, you can fork it on Github. Have fun experimenting, and if you do decide to make use of it in your next web project, do share your experiences with us!